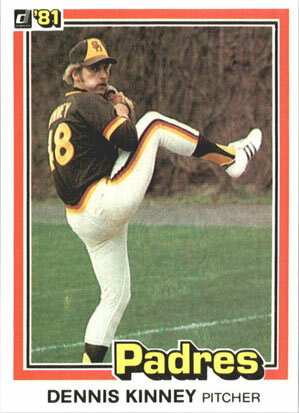 Dennis Kinney- Founder of The Pitch USA is a former Major League Pitcher. Kinney’s professional career spanned 13 years including 5 seasons at the major league level with the Cleveland Indians, San Diego Padres, Detroit Tigers and Oakland A’s. During his career, he played and learned from some of the best in the game such as Jim Leyland, Sparky Anderson & Billy Martin. The experience of playing at the highest level is invaluable as he works with today’s young pitchers and hitters. Kinney is passionate about what he does but understands that being an effective coach is much different than just having played at the Major League level. That is why he has combined his vast baseball knowledge with education. He has personally met and studied under the tutelage of renowned pitching coach Tom House, founder of the National Pitching Association, Eric Cressey and others; learning the most up-to-date and in-depth researched-based information on efficient pitching mechanics, conditioning and injury prevention. As a National Pitching Association Certified Coach with over 30 years coaching experience (from youth to college) coupled with Major League playing experience separates him from the typical instructor. 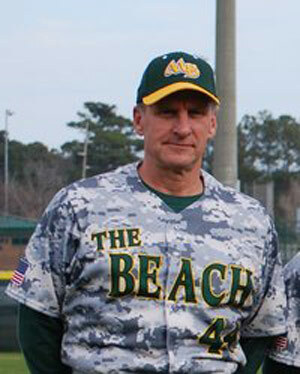 He is the “go to guy” for the best pitching evaluation and instruction in Myrtle Beach and the surrounding area.